The hunt for the perfect tailored coat is now over! This Autumnal offering from Gant is created from a blend of Italian wool and cashmere making it beautifully warm and cosy. 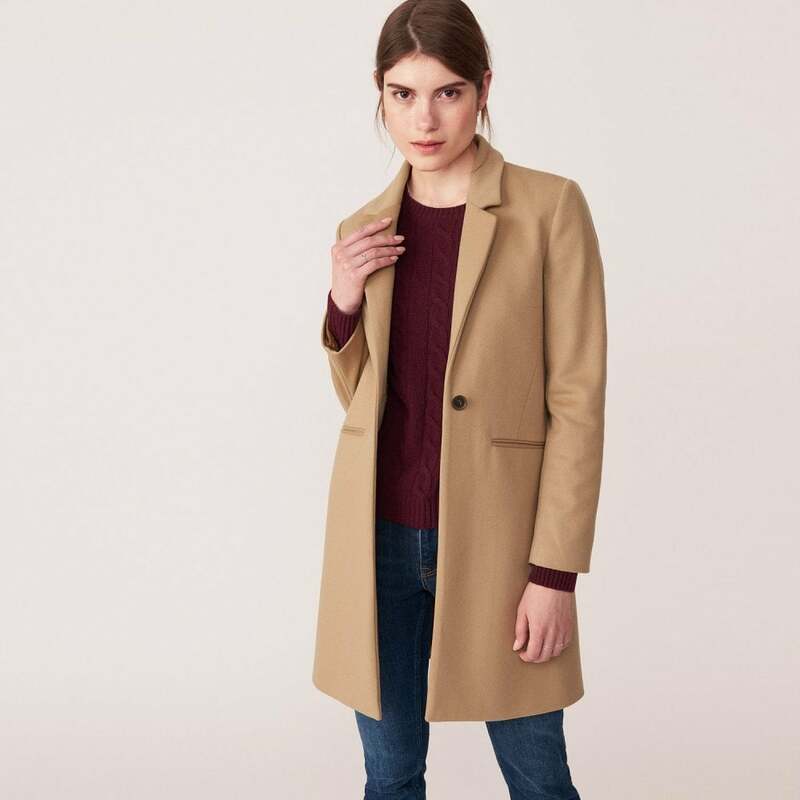 Created in a flattering slim fit this coat shows off your shape but it still roomy enough to layer a jumper underneath. With a single breasted button closure and double welt pockets it is perfectly finished and destined to be a winter wardrobe favourite.